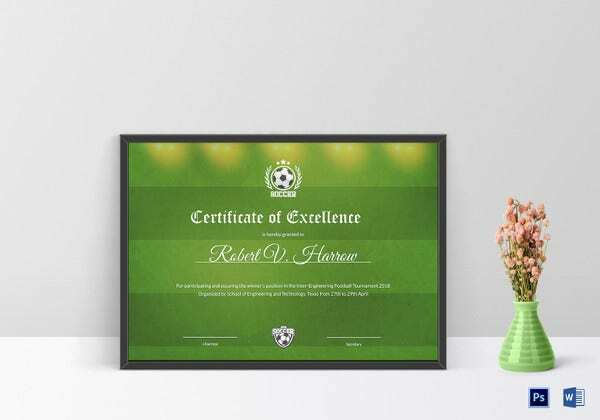 A football team should have a highlight for the season, mostly the end of the season awards, where the coach recognizes individual players for their achievements, team spirit and hard work. A better way of coaching your team is through recognizing any hard work performed. 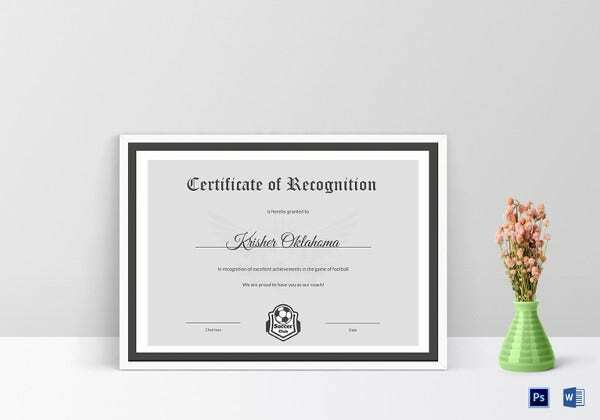 Selecting a unique, individual coach award can be challenging at times. 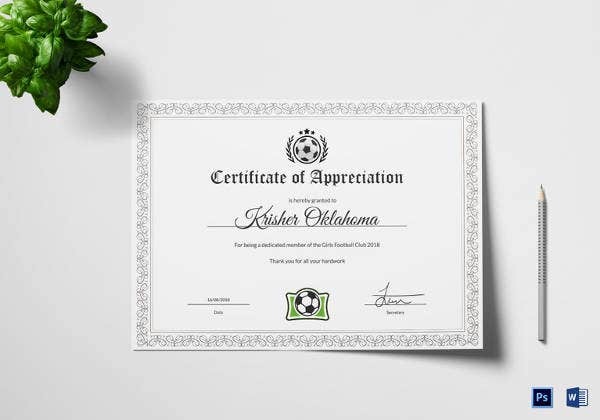 A coach would like to recognize all the players in the team. 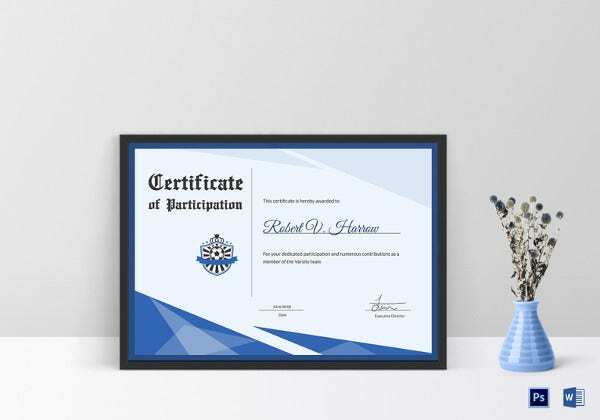 You can also see Sample Certificate Templates. The popular categories suitable for rewards include the most improved player and the most valuable player. 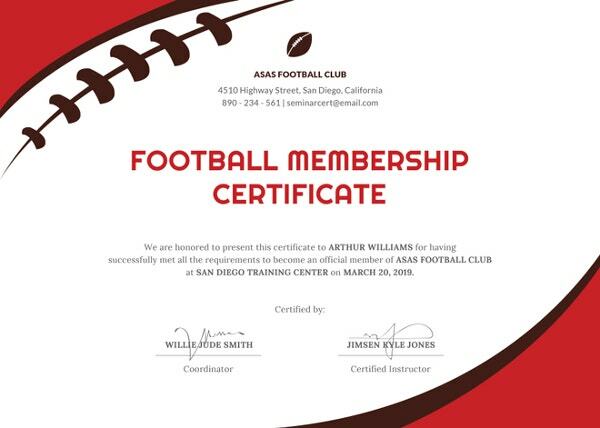 However, a coach can expand these categories and recognize more players for their achievements. 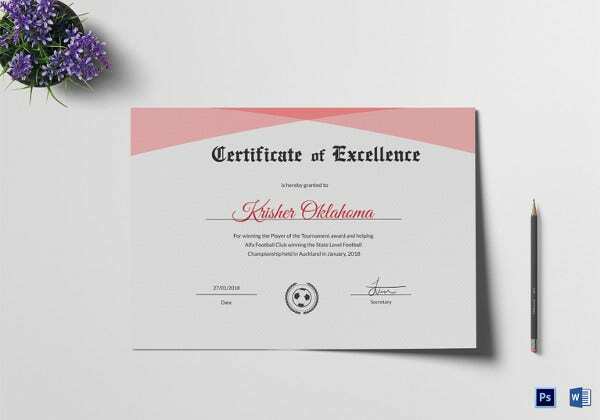 Some of the ideas a coach can utilize include the good attitude award, tea-spirited award, leadership award, attendance award, best listener award, most energetic award, character award and the role model award Certificate. 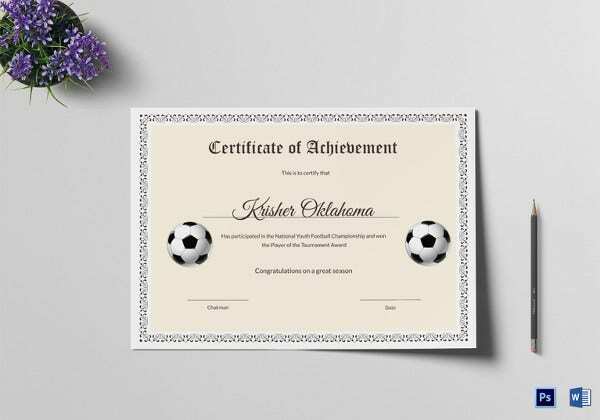 As a coach, you should be creative to come up with many awards for the team. However, as a coach, you do not have to buy expensive presents for your team members. 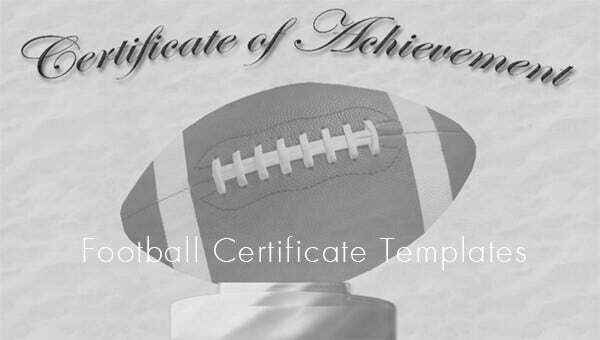 You can simply download football certificate templates, which will recognize your player’s achievements. 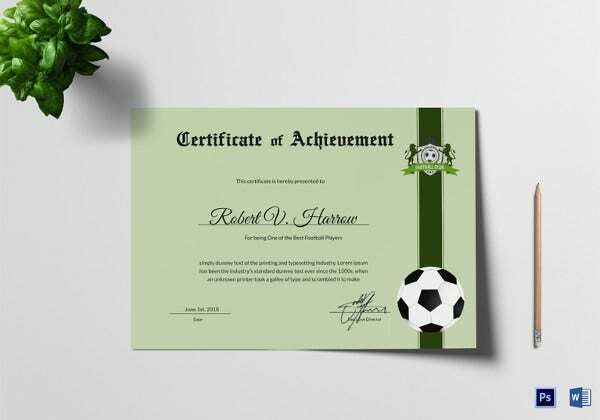 With a blank certificate template, you can create a certificate, a player will remember for a very long time what his coach had to say about him. 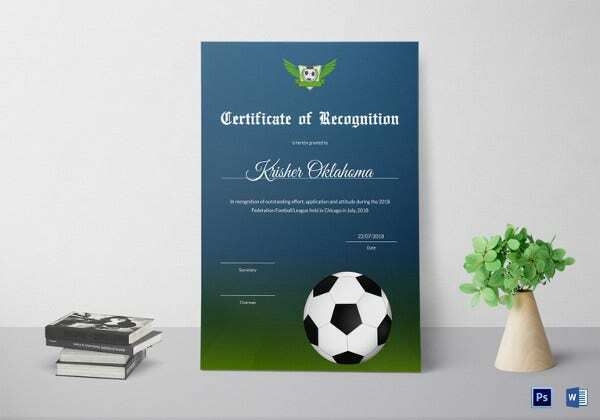 When presenting the certificates to your players, you can speak about each player’s achievement and in addition, speak about how it was a benefit to the team. 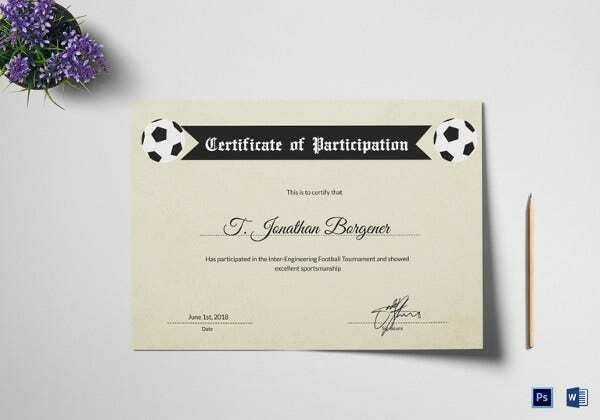 With the achievements printed out and bearing your personal signature as a coach, the players will have something to show in the future.